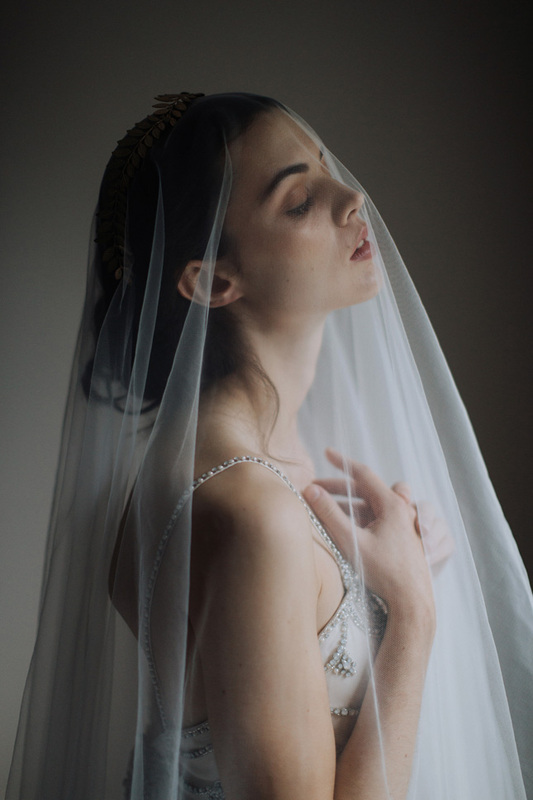 Shot by Paula O'Hara and styled by Grace and Saviour. 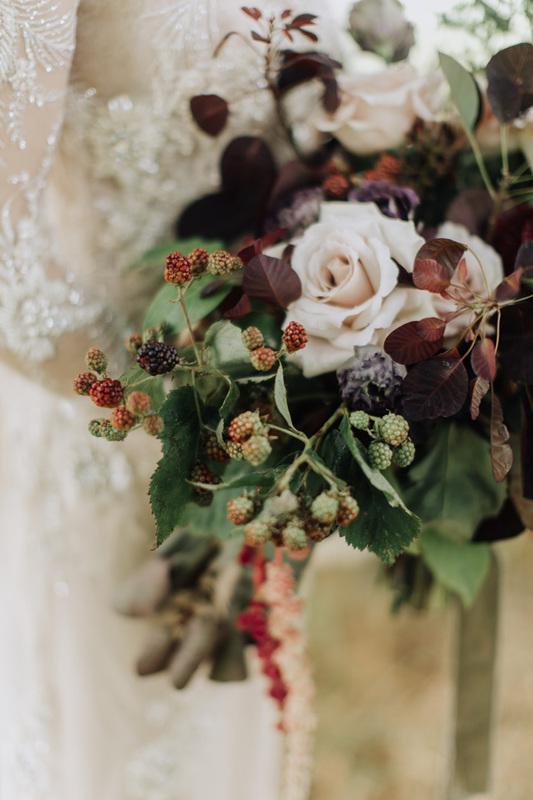 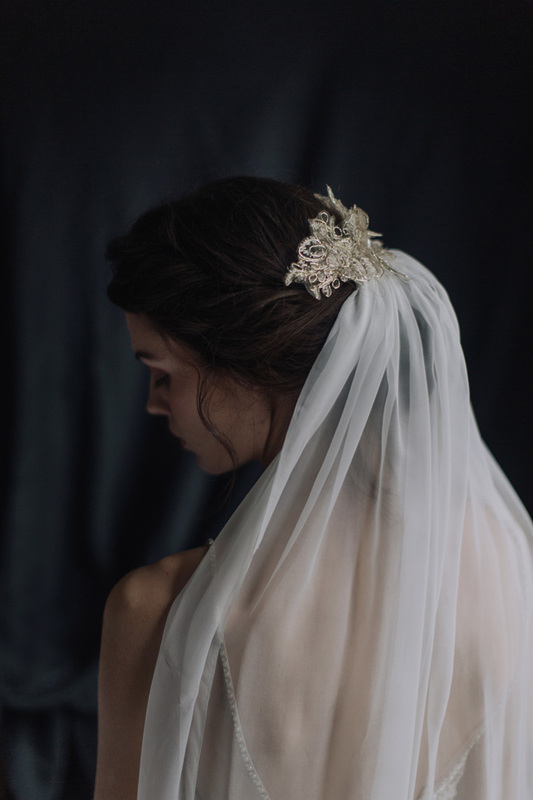 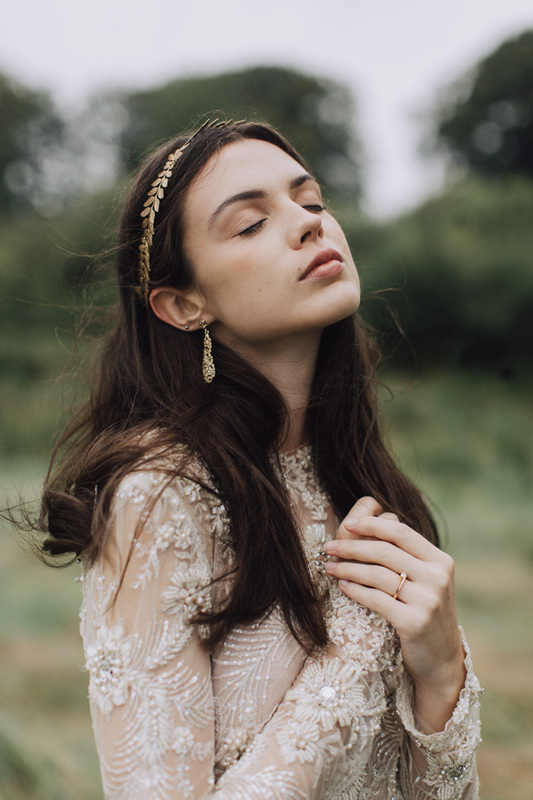 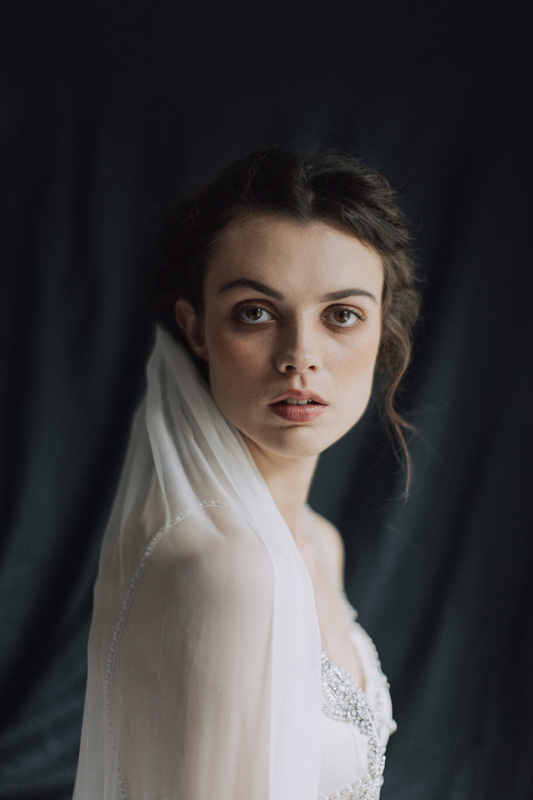 You might remember this stunning bridal shoot from our winter issue just gone! 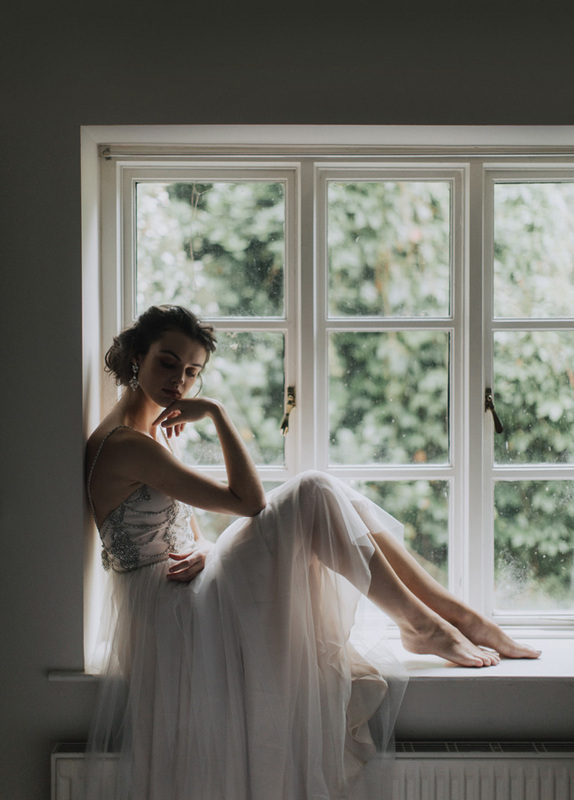 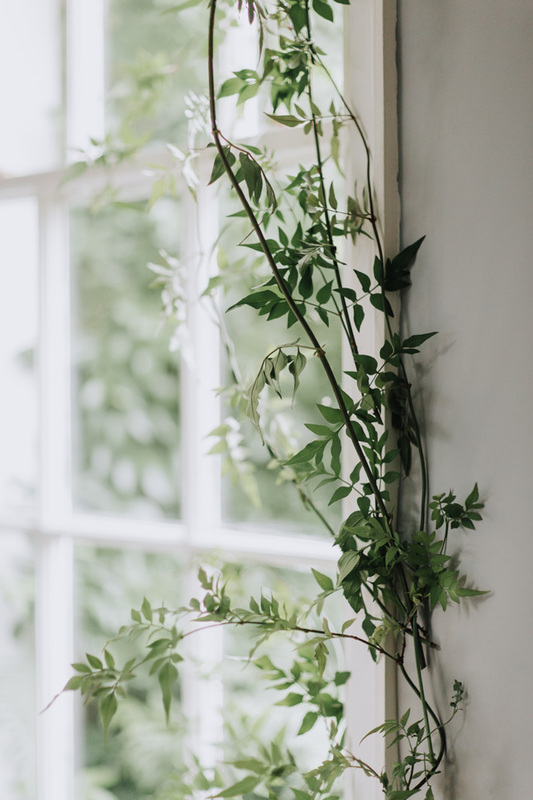 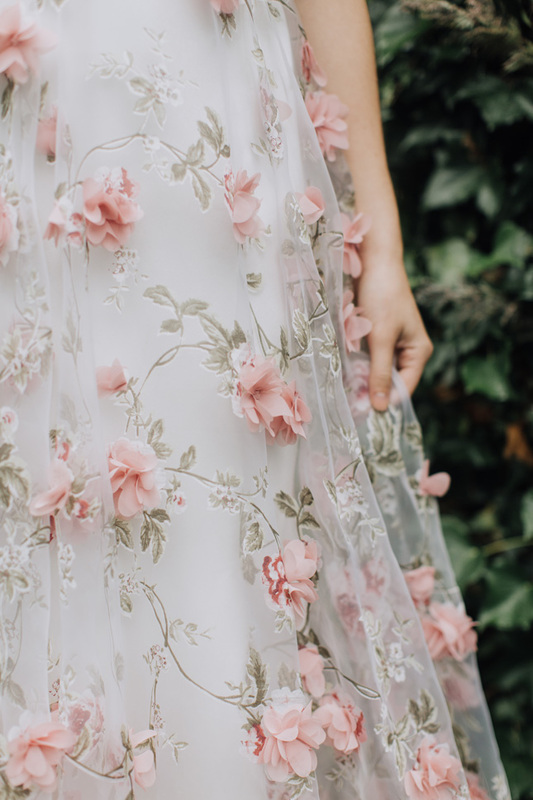 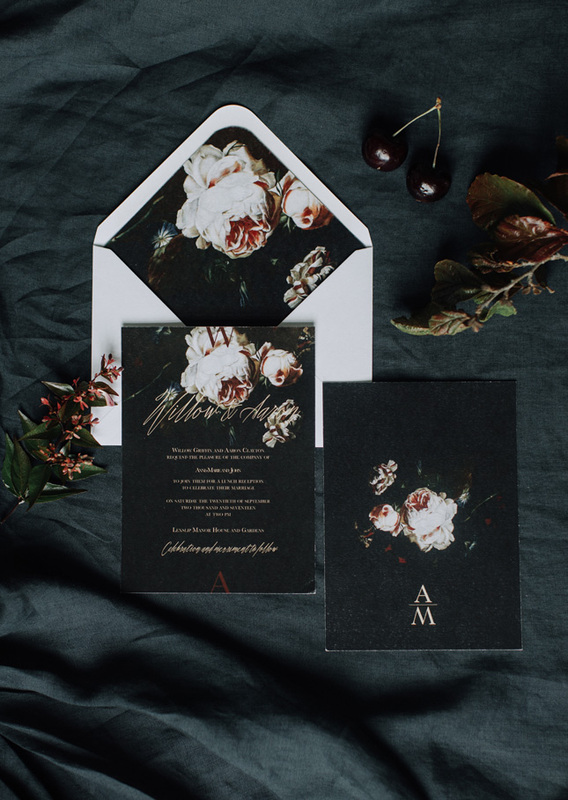 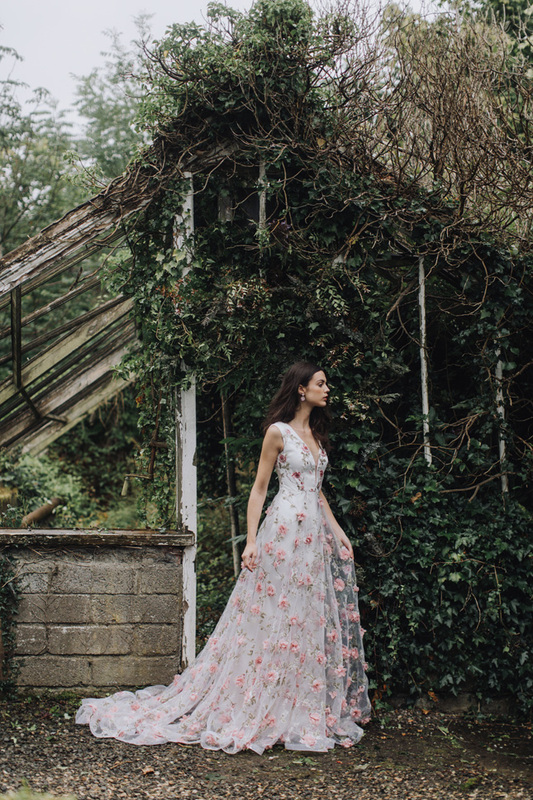 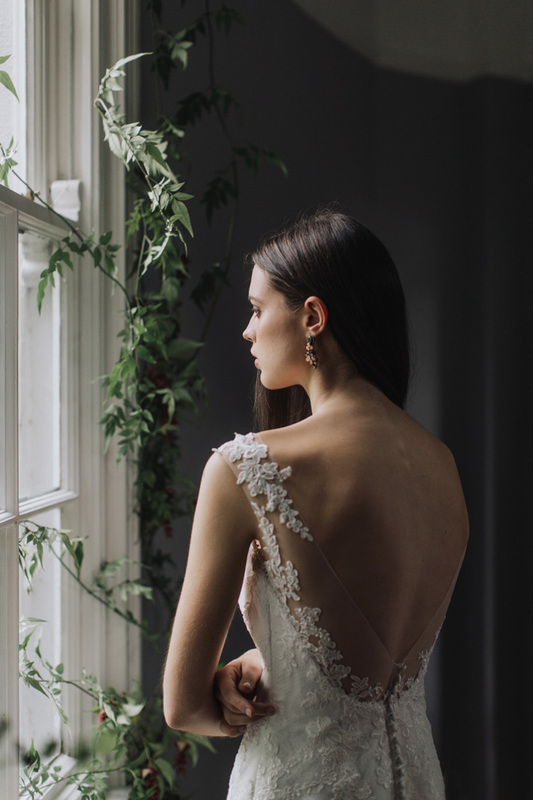 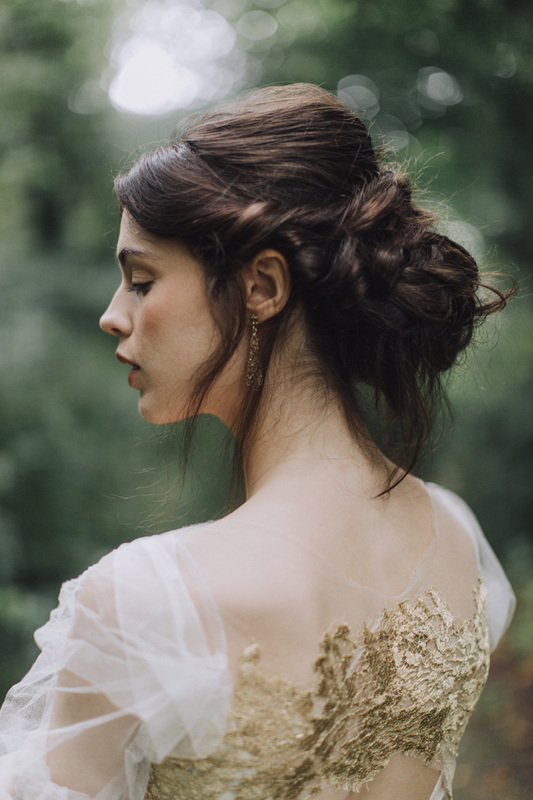 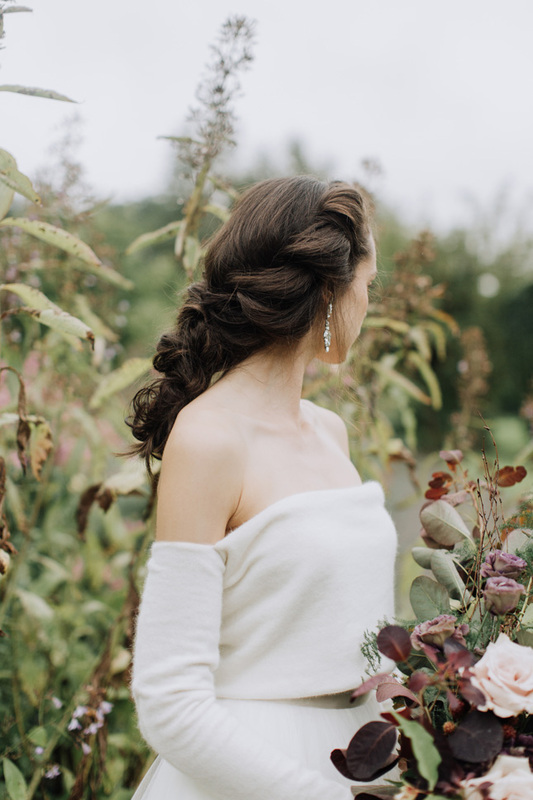 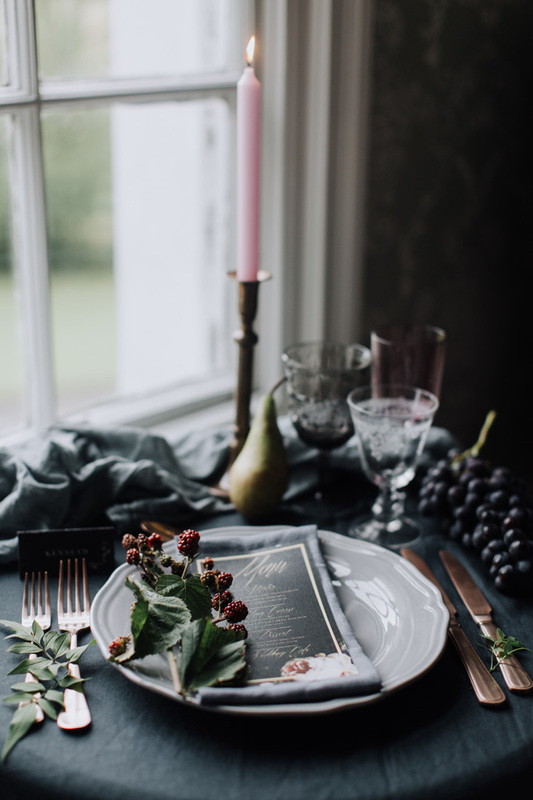 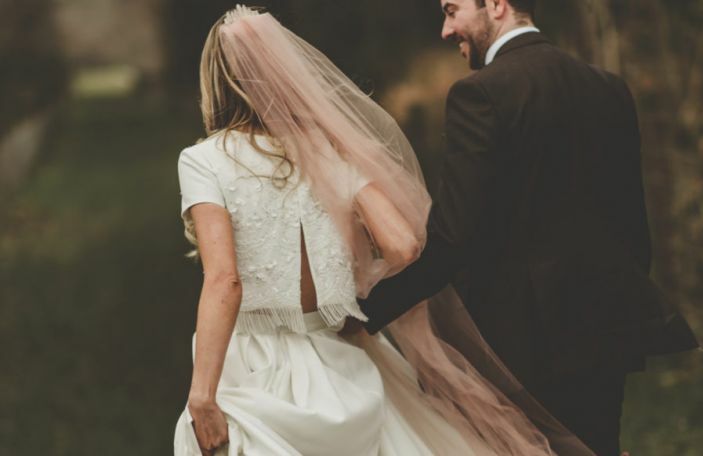 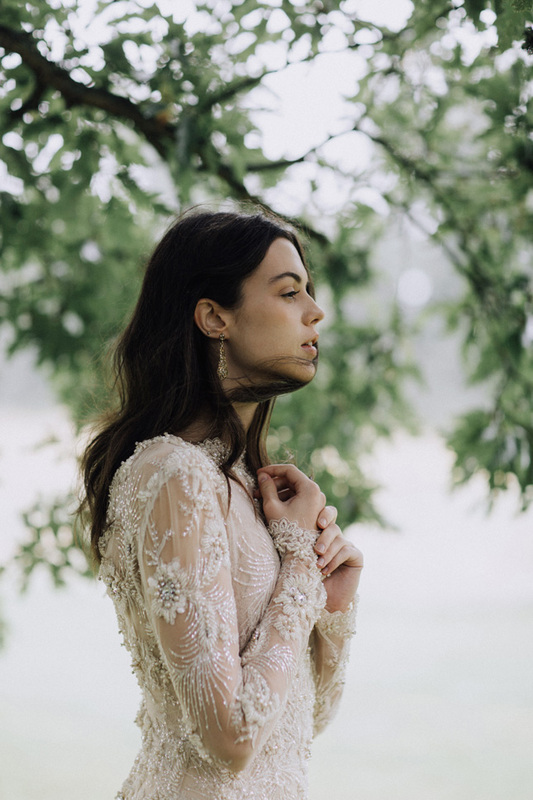 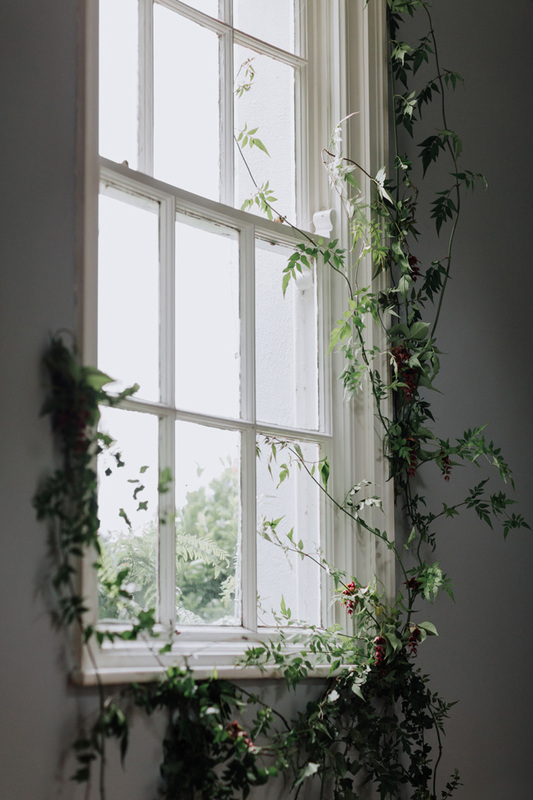 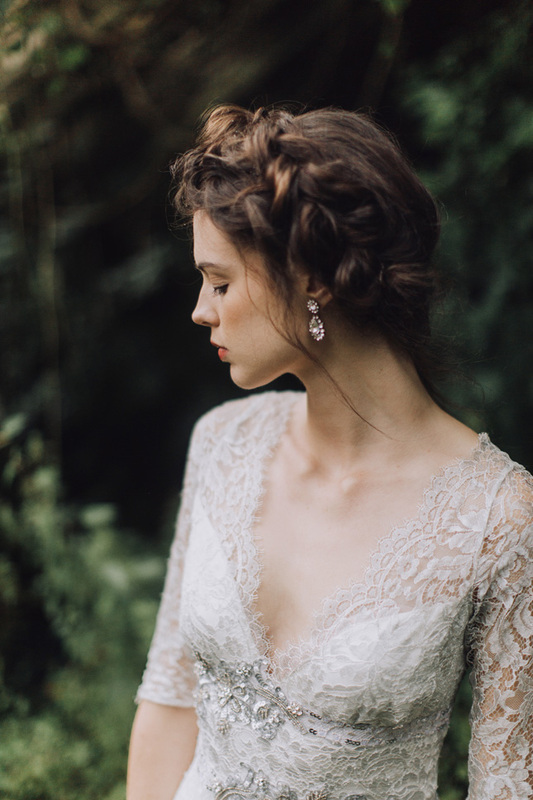 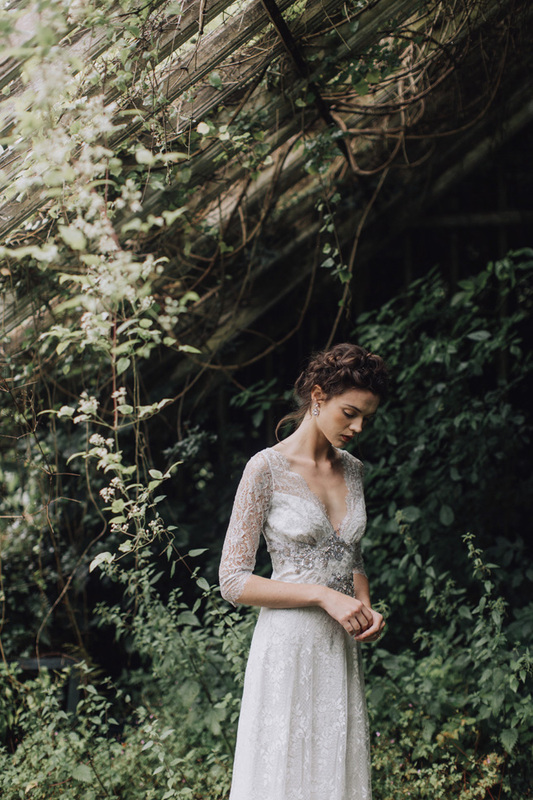 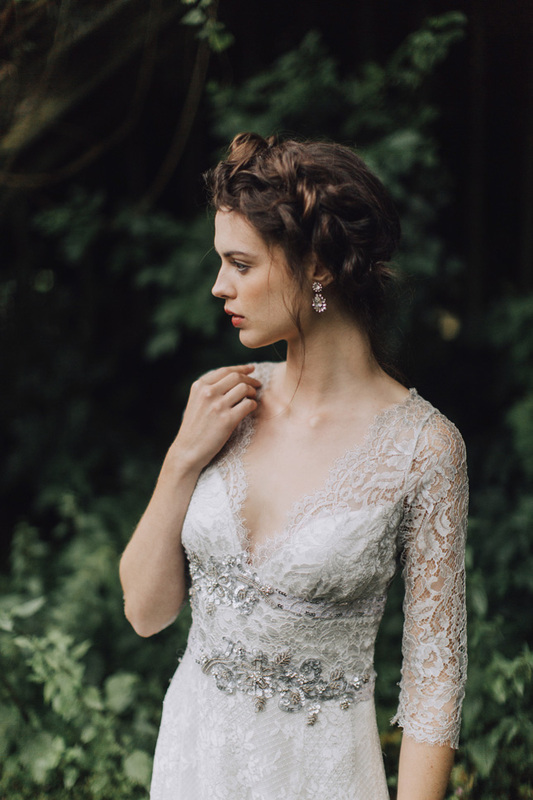 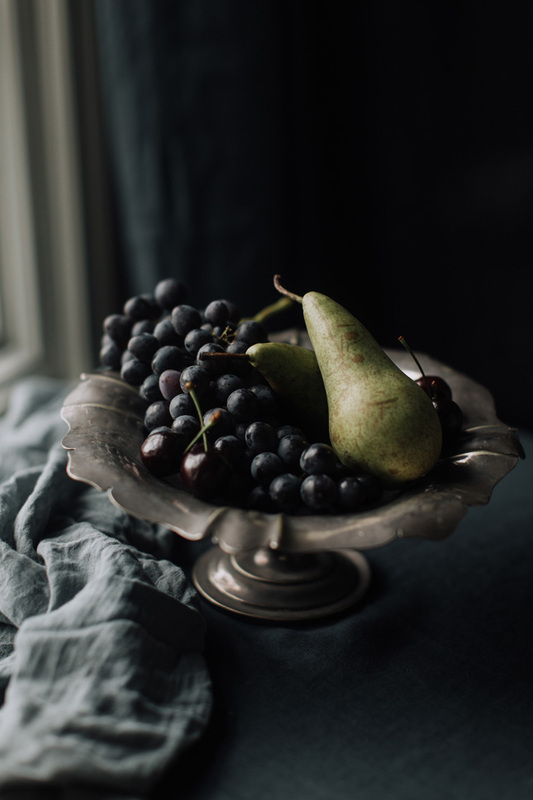 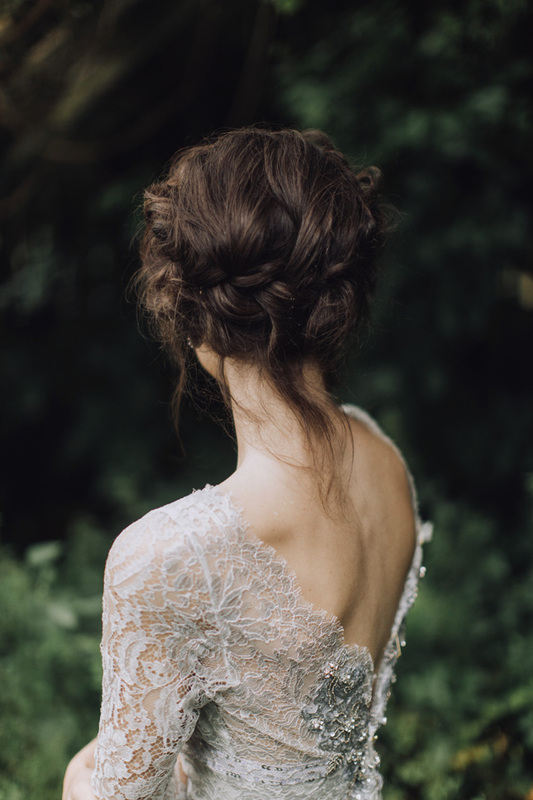 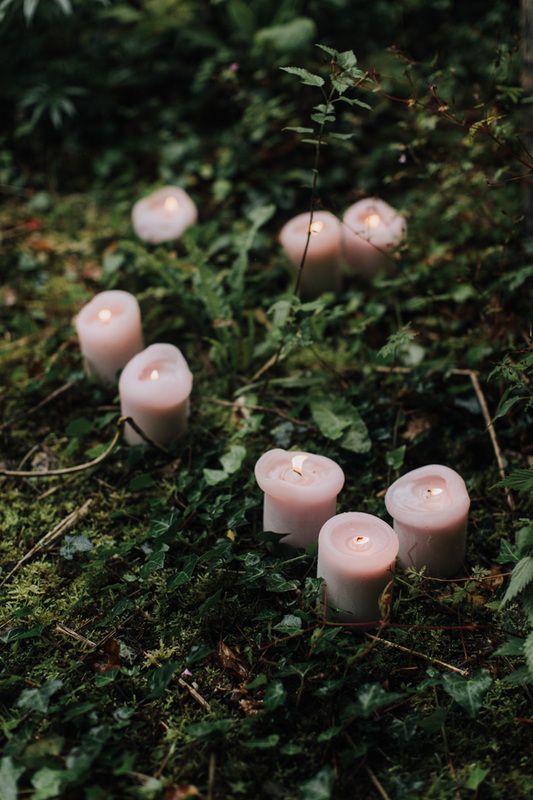 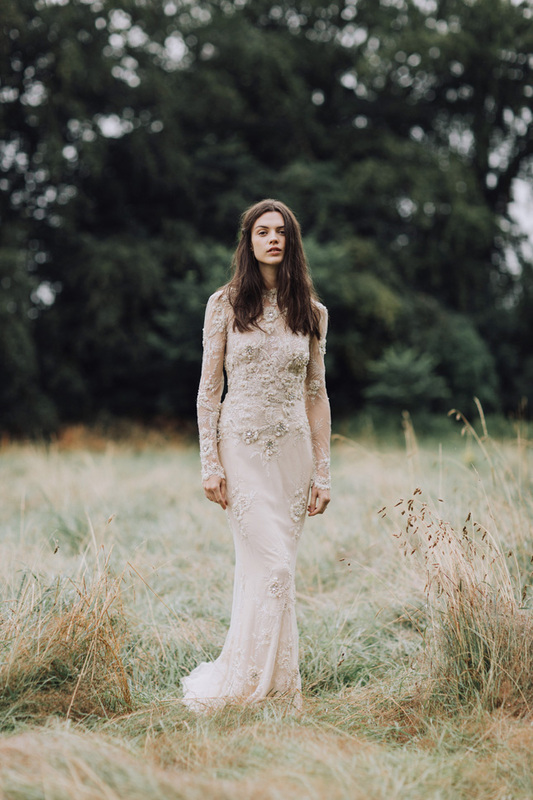 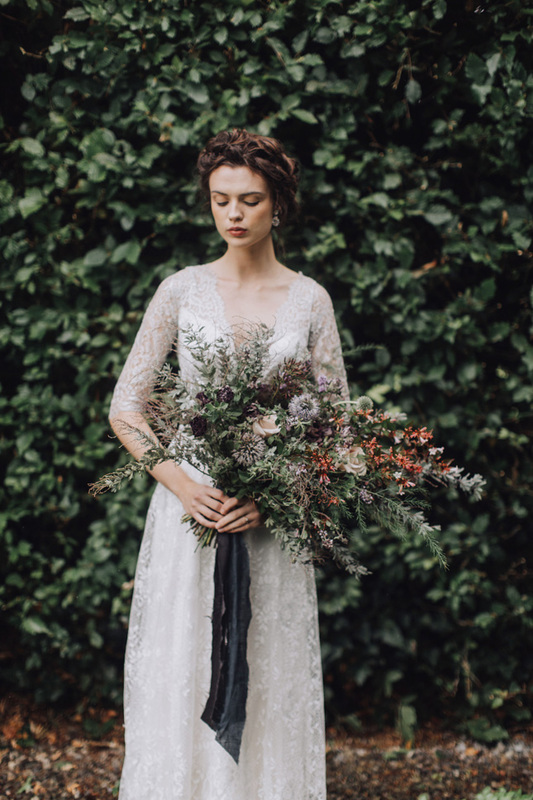 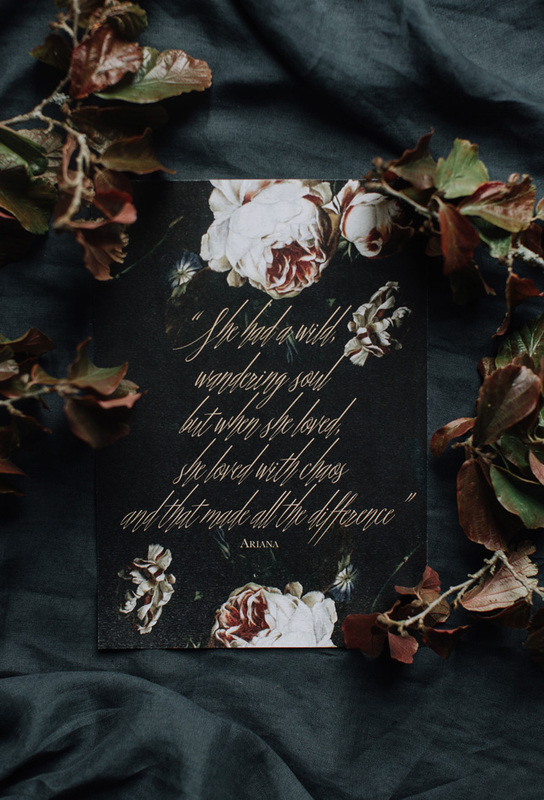 We teamed up with photographer Paula O'Hara and stylist Grace and Saviour to create this shoot, in which we wanted to explore the texture and beauty of light and dark with heavenly trousseau, while we were at Leixlip Manor and Gardens. 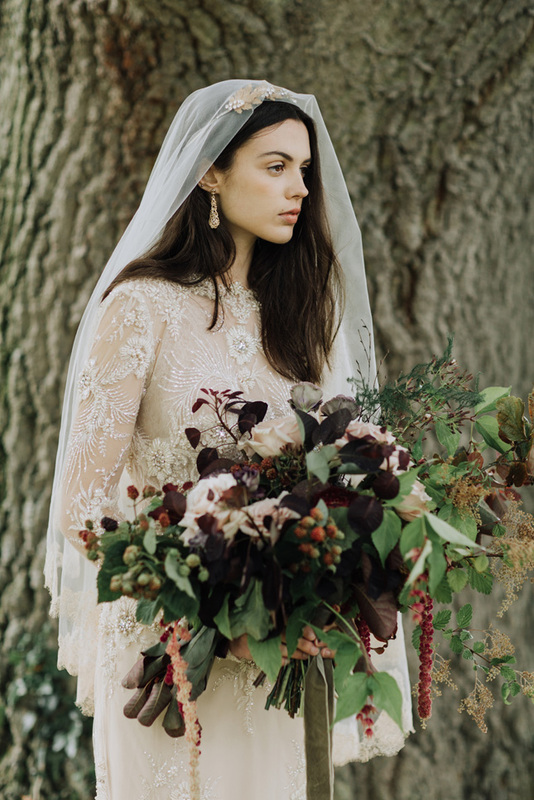 Apryl Brennan from Making Faces and Bridget Haren of Altamoda joined us on make-up and hair duty, while Kelly Lou created a cake, Appleberry Press looked after stationery and Bella Botanica provided the beautiful florals, all to help bring the bridal fashion and accessories to life. 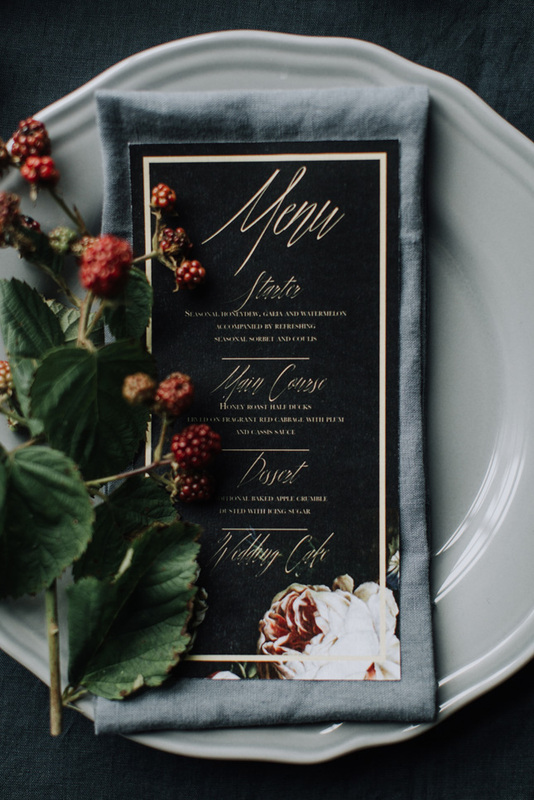 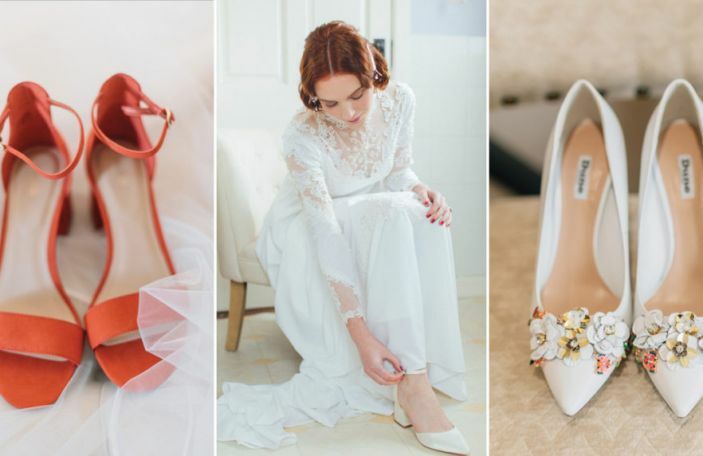 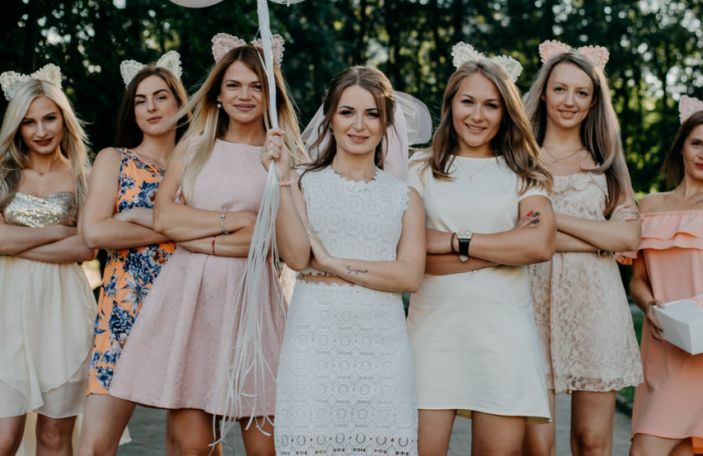 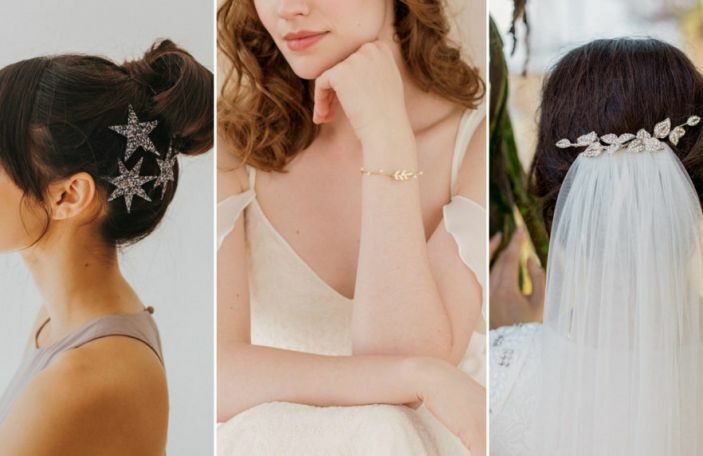 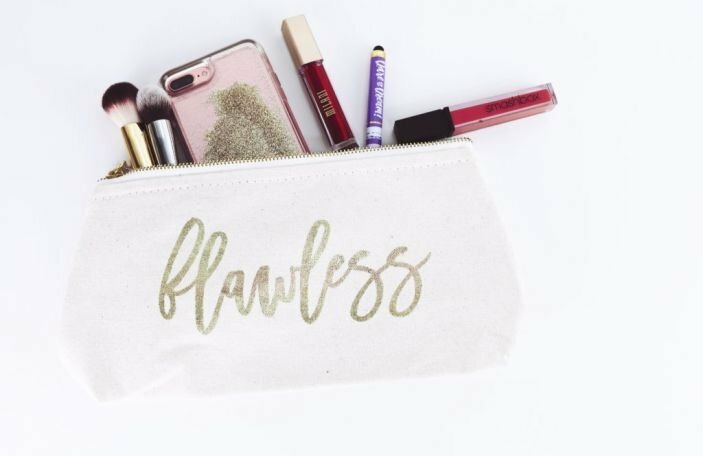 The results speak for themselves so we hope you enjoy this bridal inspiration! 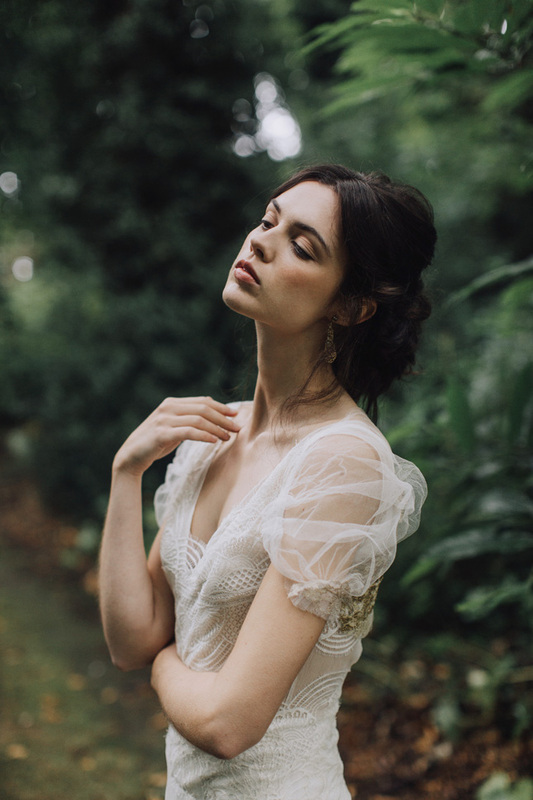 Dress by Alice May Bridal. 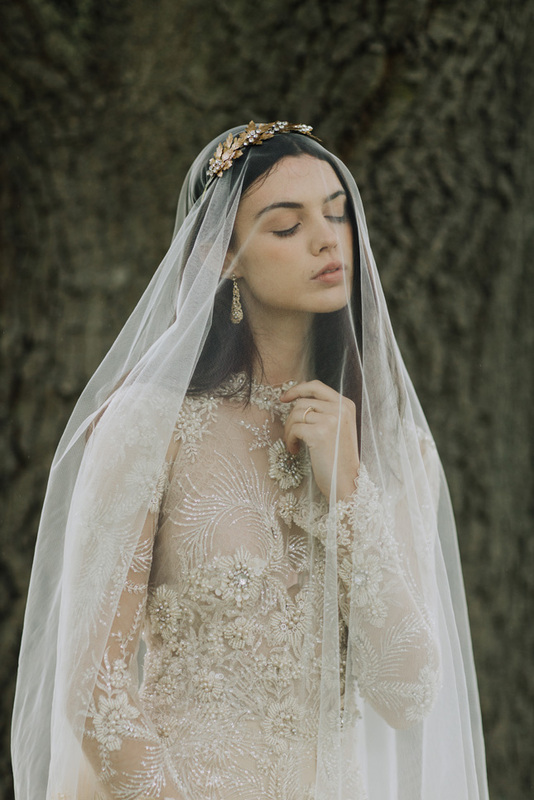 Veil and headpiece by Gibson Bespoke. 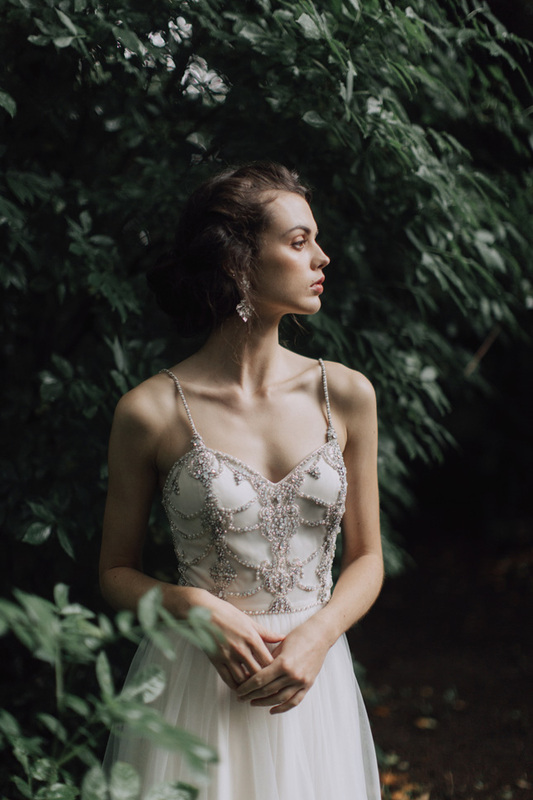 Dress by The White Gallery. 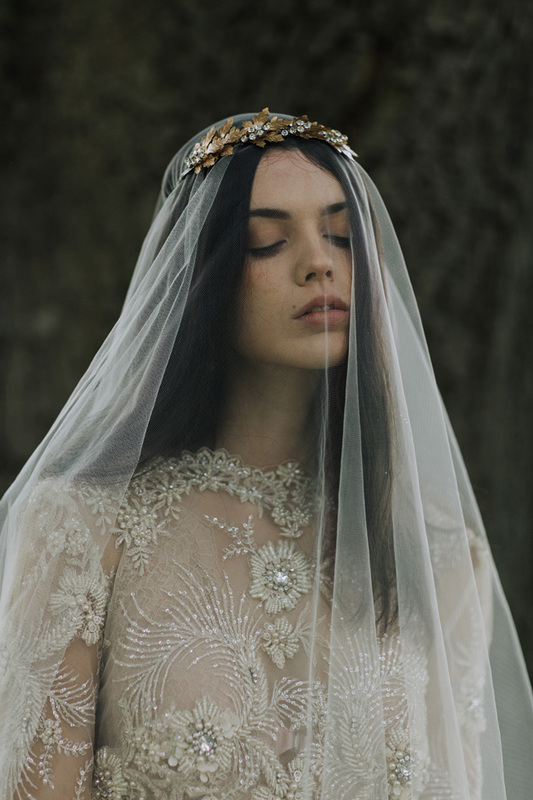 Veil and headpiece by Gibson Bespoke. 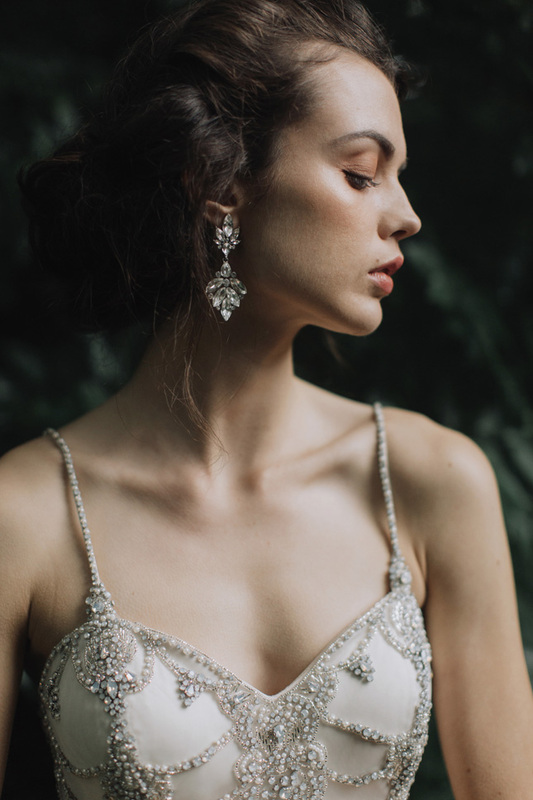 Earrings by Myrtle Ivory. 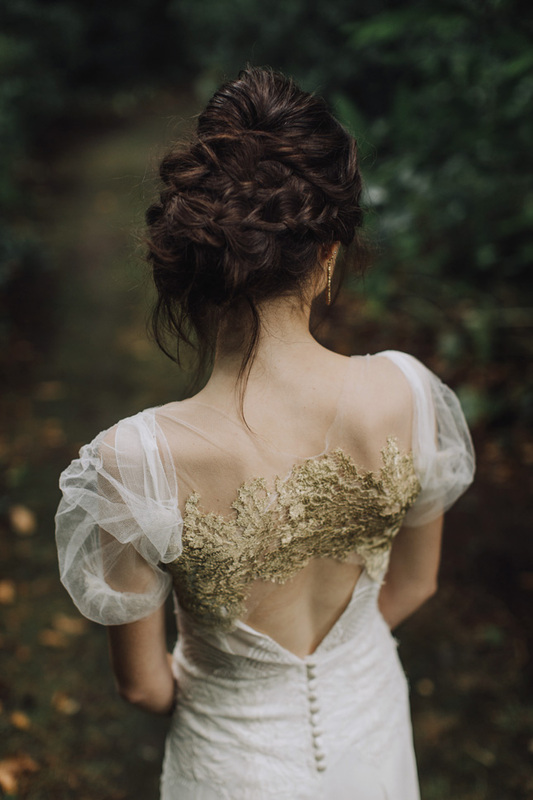 Dress by House of Delphine. 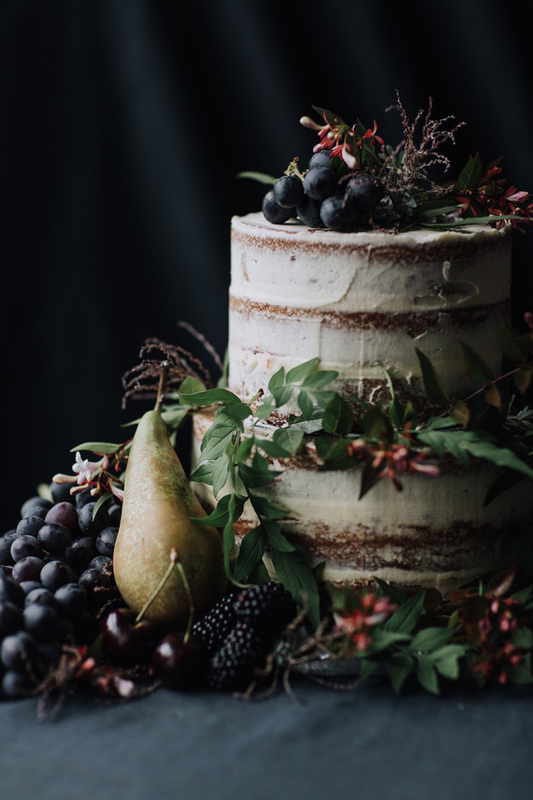 Cake by Kelly Lou Cakes. 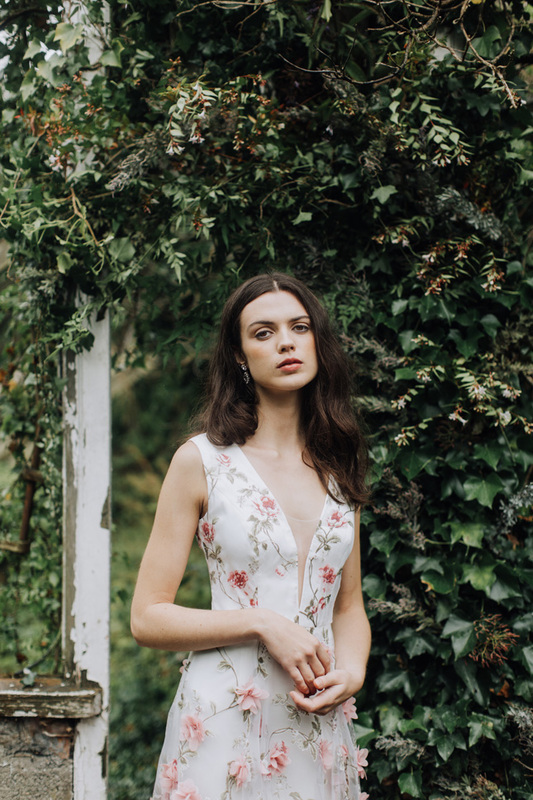 Dress by Myrtle Ivory. 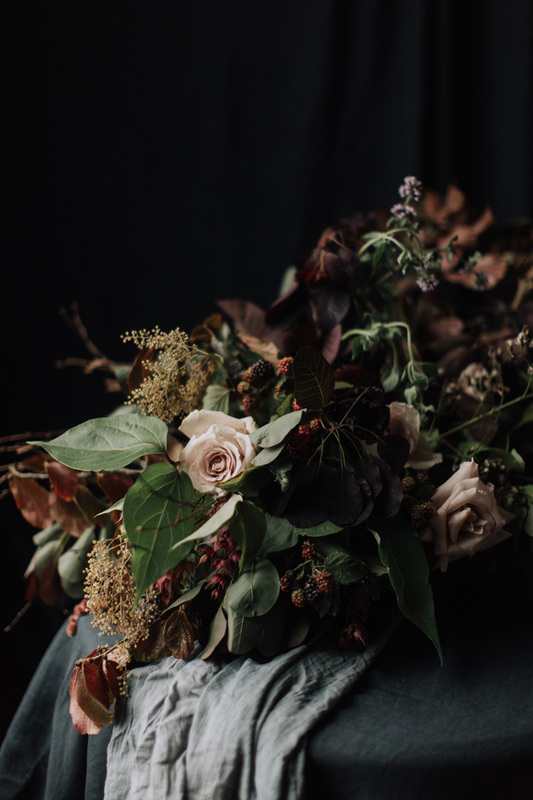 Flowers by Bella Botanica. 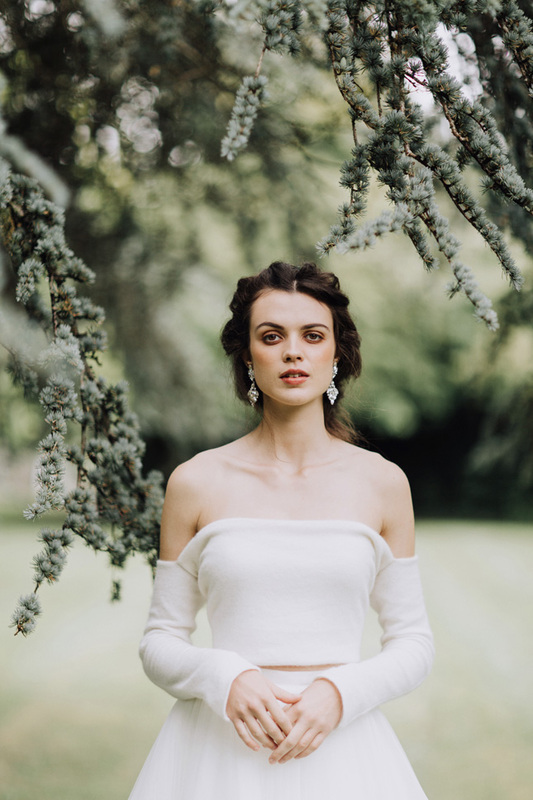 Top and skirt by Myrtle Ivory. 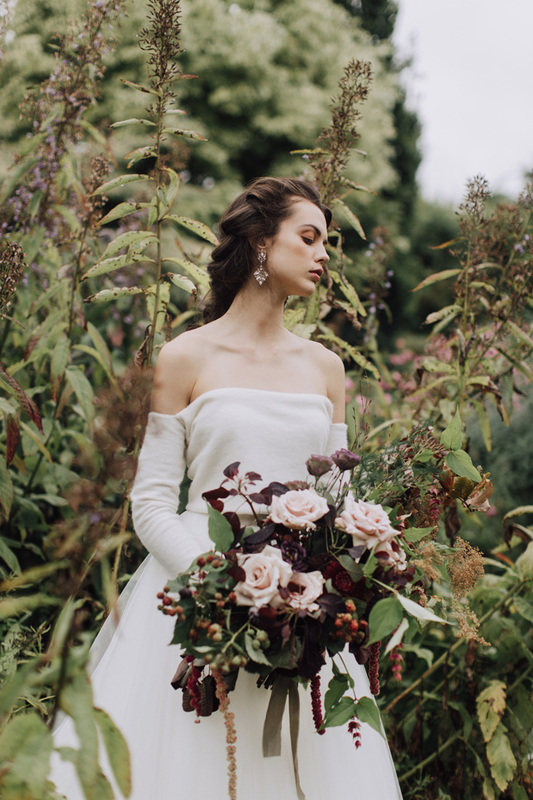 If you're as in love with this shoot as we are, you can check out the behind the scenes footage Old Pine Films caught on the day here!